with our vendor management module, you can design your own easily read more..
Category management handles your al the types of retailing and read more..
Fields management module provides effiecient field service delivery system online. Our order management module that can allow you to track the progress read more..
Order tracking is sub module of online Order management module ,using it read more..
Our product listing tool will cover product descriptions and requirements read more..
with our buyer and seller management you can keep track of your sales and each details of it. read more..
Ecommerce was first term came up in market and twisted each industry from manual business to digital business era. 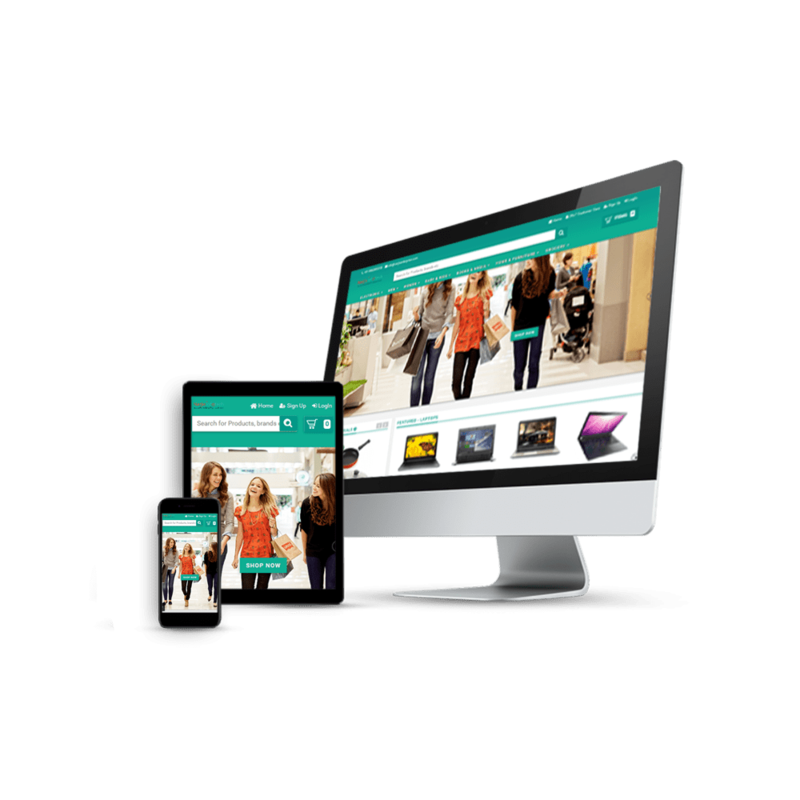 Ecommerce stands for electronic commerce, means each and everything online. It defines to the selling and buying services using the internet. Turning entire business world online. We focus on data driven approach and extensive profitability for our client’s project. We build online solutions for all level of B2B, B2c, C2C and C2B business clients. We provide ecommerce solutions to gear up your business growth and greatbonline revenue. Our experts combines technology with creative business and knows what exactly needs to be done for our client’s business. Our team is all equipped to shape each your structured business and make change happen. with our vendor management module, you can design your own easily with a procurement automation tool with us to manage your various vendors for business. Our order management module that can allow you to track the progress of each order throughout the each process in the system. Order tracking is sub module of online Order management module ,using it you can track each orders easily. Our product listing tool will cover product descriptions and requirements of each product category wise. with our buyer and seller management you can keep track of your sales and each details of it.